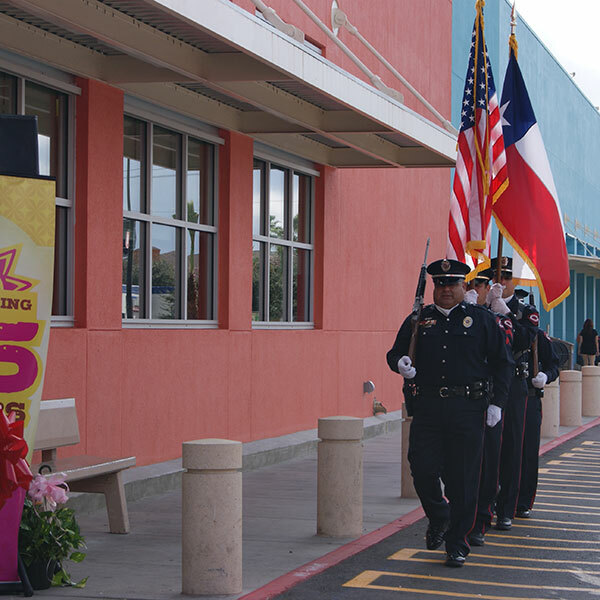 HEB commemorated 85 years serving the Rio Grande Valley with the grand re-opening of the newly updated and expanded Harlingen store. 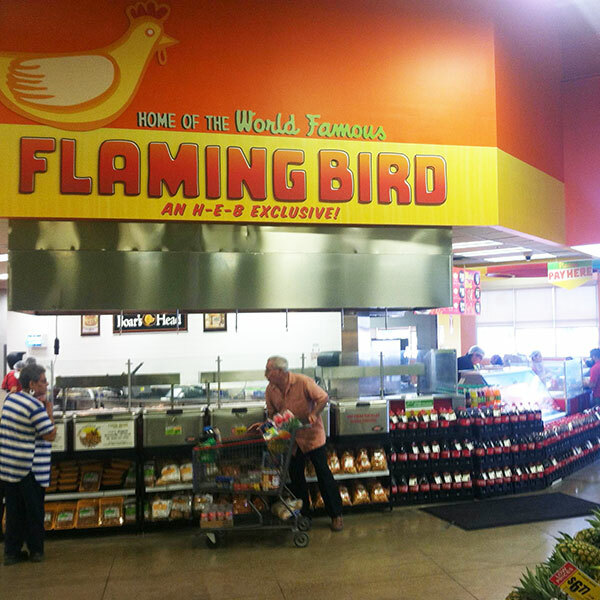 The store now features the famous Flaming Bird Deli with grilled chicken cooked over open flames, as well as the largest produce department in the valley. 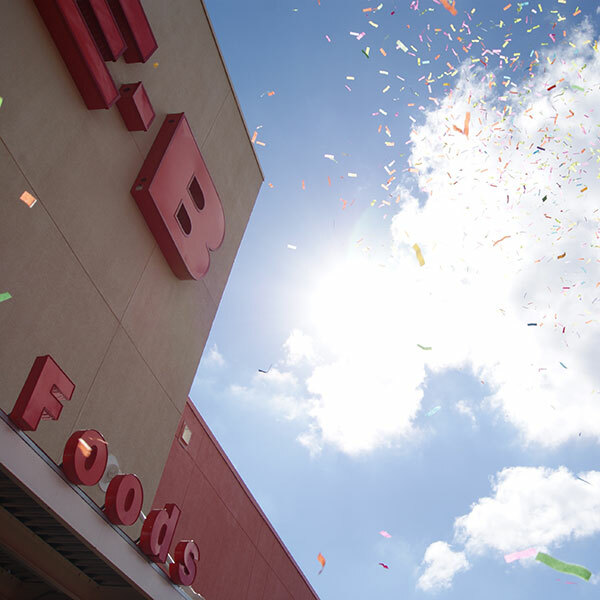 The project included a 4,035 sf expansion with new produce area, entrance/exit vestibule, cart storage, Flaming Birds Deli, business center and restrooms. 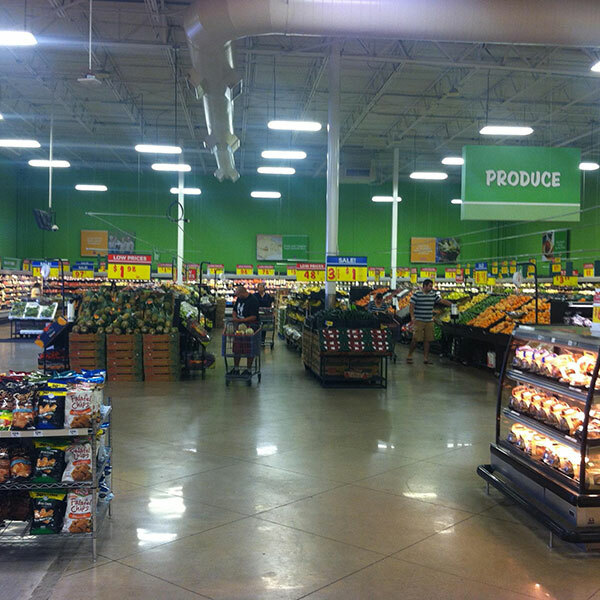 The existing 84,526 sf building received a full remodel which included renovation of offices, sales floor enhancements with new registers, interior and exterior paint, replacement of “Drop-Off” counter in Pharmacy, replacement of all refrigeration cases, relocation of frozen food door, updated bakery and meat departments, VCT removal to allow grinding and polishing of existing concrete floors, parking lot seal coat and stripping, fuel station update and installation of a new sign package.